I really missed writing on this blog , it’s been almost 2 months since I made the last post. Two weeks ago, I returned from a journey starting from Athens, through Milano, Rome, Florence and ending up in Bologna. Later, I’ll share my thoughts over the trip. But for now , I just want to mention the sartorial part of the visit. 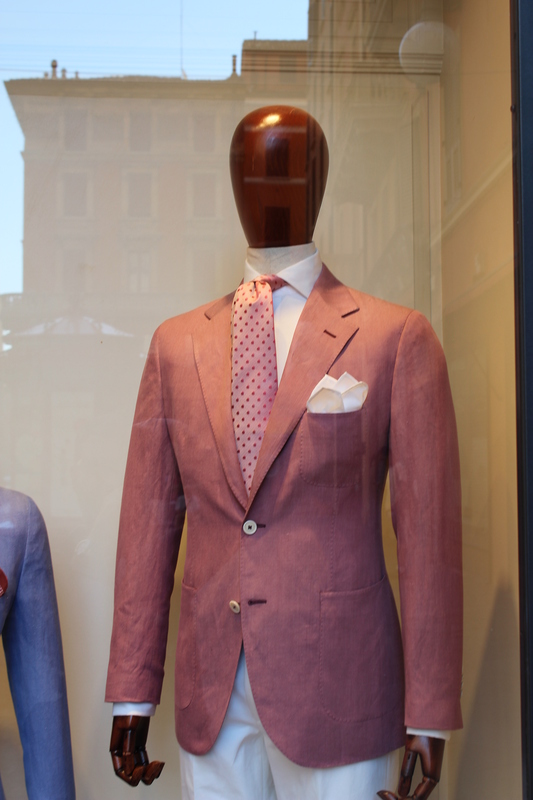 Sartorially speaking , for me visiting Italy feels just like you are coming out of a solid hunger and you are madly diving into a feast, seeing all the fashion and design scene. These guys really make it ; the design, the quality of material, the artistic approach, the passion they put in every single item: shortly the famous label “Made in Italy”. 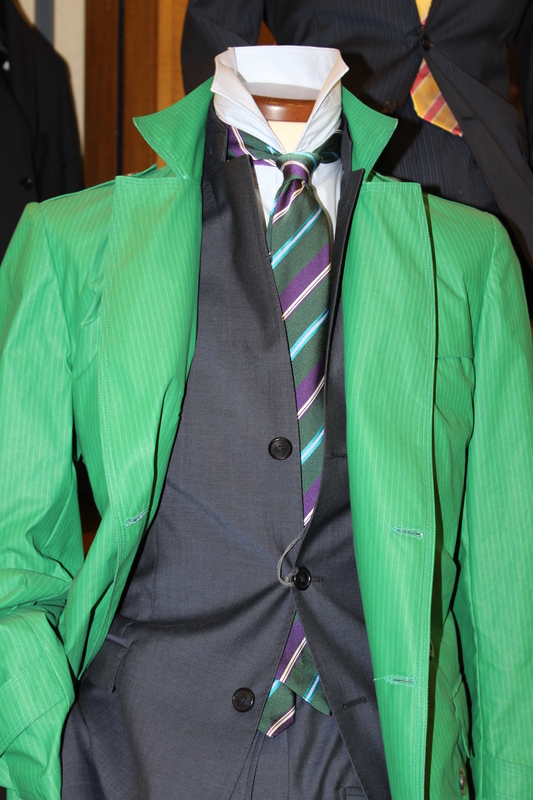 Shopping in Italy at mens’ boutiques is a pleasure; they join the classic style with the avant-guard designing . So what’s so seducing regarding those boutiques ? Styling up of the showcases, artistic story of every product, the fabrics, the material; it’s totally a very different experience than buying in a luxury department store in any upscale part of the planet. Most of the businesses have a long history track; they are built on a tradition and the good news is that they are keeping it; the second thing is the outmost designing capacity that makes “Made in Italy” so unique. But remember, we are in the country of Michelangelo and Renaissance. So it’s much more than fashion; you interiorize the artistic touch. I mean who else in the world would decorate shirt collars with floral prints ??? Talking about the shirts, Italy is a paradise for shirt-making. 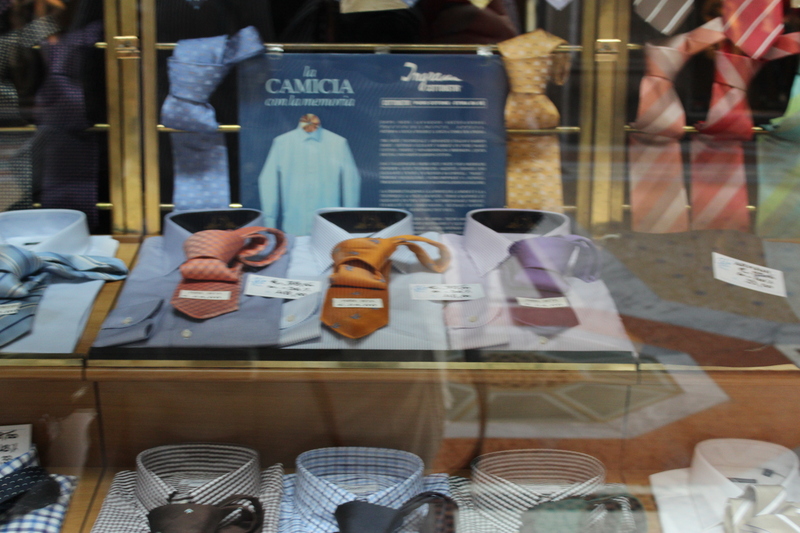 Bespoke shirt-making is the most common tradition; but beyond that , in every city you see the decent shirt labels like Camicissima, Rossini etc. on every corner. You get astonished by the type of fabrics as well as colors and designs; putting on simply a decent well-cut shirt makes you look sufficiently stylish. This time I discovered a notion called “Extra slim fit”; this is really awesome , if you are fit enough, the shirt sits perfectly on your body almost sticking on the sides and on the back. This assures a quite elegant look. 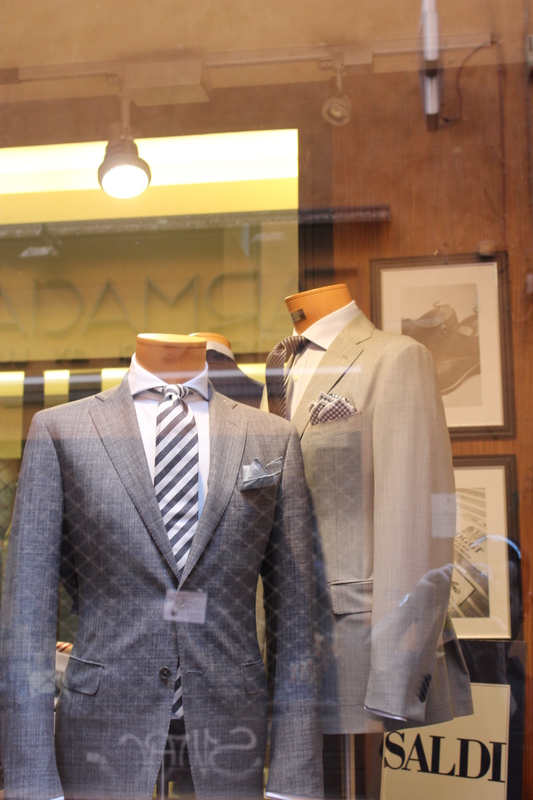 If Milano is the capital of mainly women’s fashion and chicness, Florence is the place for men’s style and fashion. But it’s even more than that. In Florence , you are likely to find handcrafted pieces as many of the businesses are family-run. 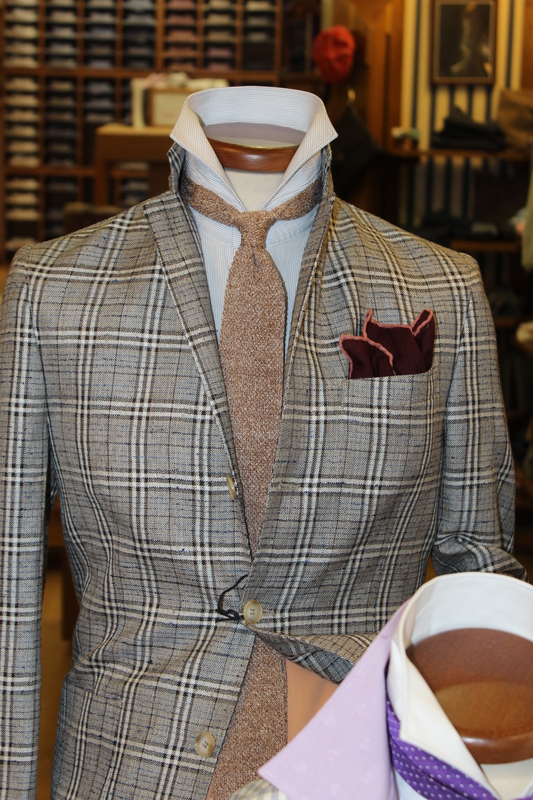 This is where the italian style dandyism takes shape. 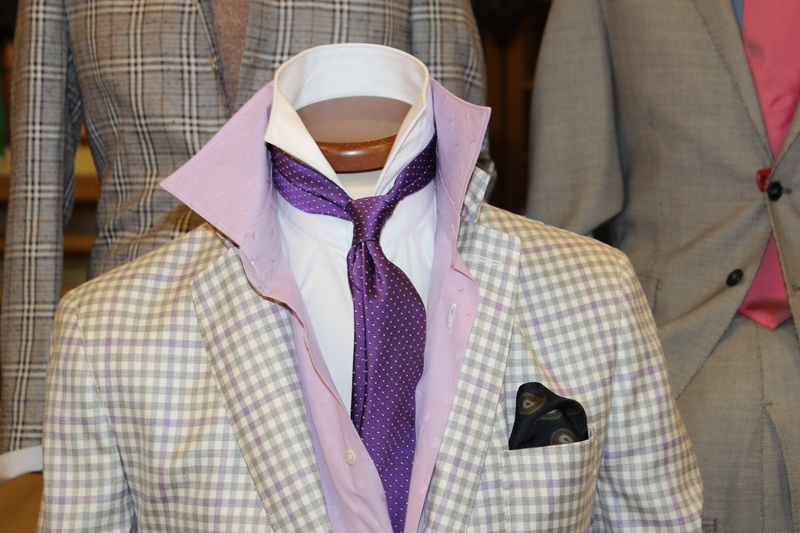 The city has two big sartorial assets; one is leather -crafting , the other is silk-tufting. 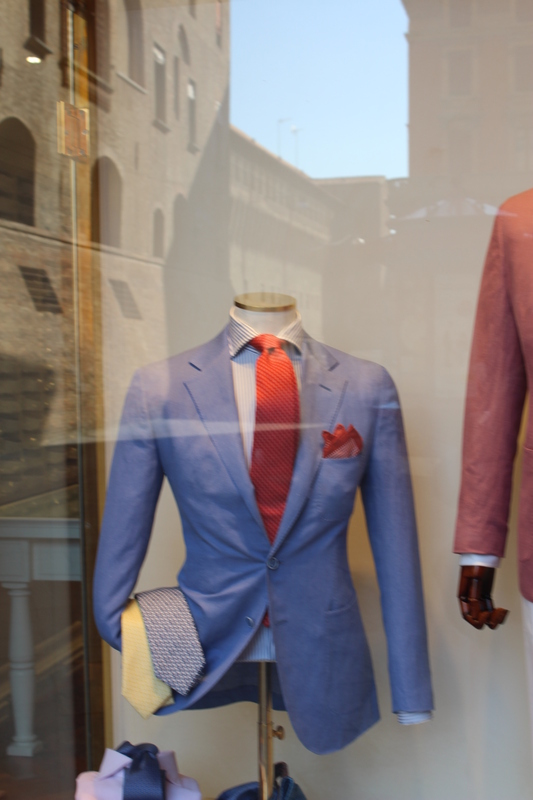 Florence is the capital of silk-made products. 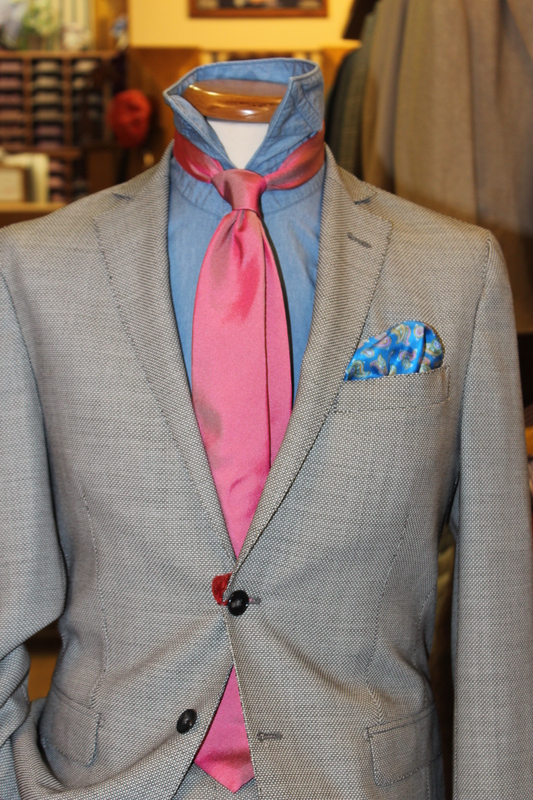 So if you are crazy for scarves, ties, foulards, ascots and so on, you are in the right place. Tomorrow I’ll talk more on that . 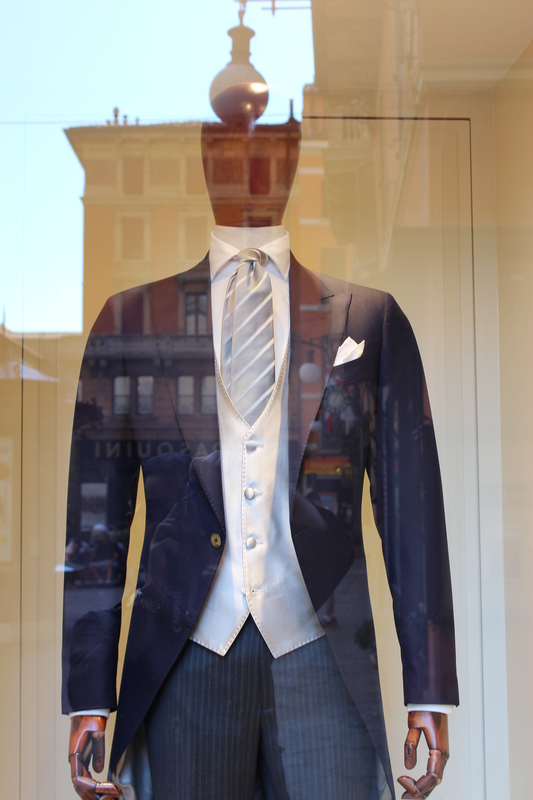 “Sartorial adventures of an ottoman dandy in search of true elegance” who just got back from his trip to Italy ..! 🙂 I wish we had that much shopping scene in Istanbul with really traditional shops . Hey! Really looking forward to read your experiences! (definitely from Athens and Florence)! Thank you so much ! You also got a wonderful blog . I fell in love with Athens , I like the way the Greeks conserve the historical monuments. I am doing my best! Thank you! As i said, can’t wait to read your experiences! Cheers! Hello again. Good to see your post once more. You have had an amazing time; looking forward to hearing more about it. Thank you Gallivanta…missed your comments . How are things in New Zealand ? Quite good especially during the past few days when we have had lovely spring weather. Hello, thanks for sharing these pictures, some of these outfits are really great! Looking forward to hearing more from you! Hello , yes , I was in Italy and yes, I visited Rome 🙂 I stayed near Piazza Barberini…Great experience really…A city of open air museum totally…A question ; are you originally from Roma or Calabria ? Your shop window photographs are great. The x-slim fit is really slim. My daughter found out when she was buying shirts for her son. He required an entirely larger size. Nobody understands color, design and elegance like the Italians, I think. The clothes in Italy are wonderful, but did you see the prices?? I think the prices are way too high in Rome especially. I love classic clothing for men, and ties, hats, shirts… everything I really like for myself too!! I’m glad you’re back, with some food! I love eating, going to restaurants, trying everything and having an opinion after I finish… telling others if the restaurant is good enough… thanks for the pictures, love some of the looks very much! Thank you very much Jana 🙂 I guess you are in germany at the moment … Exactly, Italy offers great fashion along with yummy food !